Brynn has had the opportunity to experience multiple clinical settings, but her main interest lies with sports rehabilitation and injury prevention. 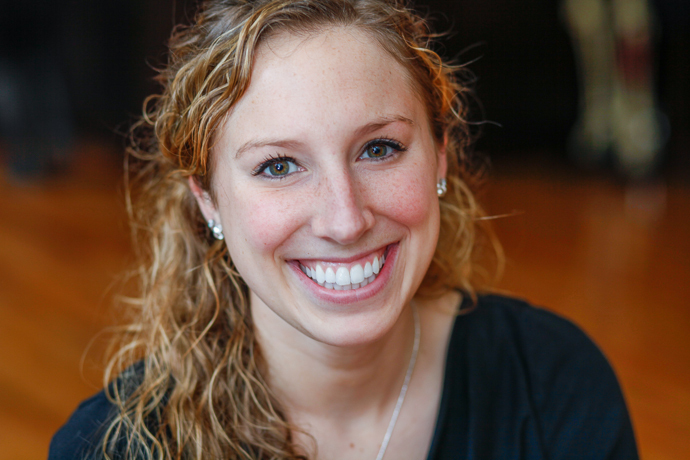 As a former patient of physical therapy, Brynn incorporates a multidisciplinary approach to her work with patients and includes current research in her treatment plans. She’s also a runner, having crossed the finish line of both the New York City and Philadelphia Marathons and numerous half-marathons. Her experience as a runner gives her a unique insight into the challenges her patients face throughout the training process and enables her to better tailor treatment to help patients achieve their athletic goals. About working at FLPT: The atmosphere, the energy, the fact that I LOVE coming into work everyday! I love what we stand for and how we truly care about helping our patients. I love the active people that our clinic attracts. I love the staff, and I love that I am learning so much, not only PT-related information, but about myself as well. I feel incredibly lucky to have found this place. About FLPT patients: The fact that I view them as my friends. I love that I can connect with them because they all have such great energy and passion and dedication. My patients are amazing, and I’ve really enjoyed the relationships and bonds that I have formed with them over the past few years. About running/sports: I enjoy being a part of the “running community” here in New York City. Every single time I run in the park, I see at least one of my patients or someone wearing a Finish Line shirt. It’s always been important for me to feel like I belong to something, and being a “runner” has helped me feel like I am a part of that group. I also love setting a goal and working towards it. Nothing beats crossing that finish line!